Authors: Semkina O.A., Smirnova I.P., Kishmahova L.M., Terekhin A.A. The article reviews the studies of biologically active extracts of higher and lower plants and perspective of their practical using. 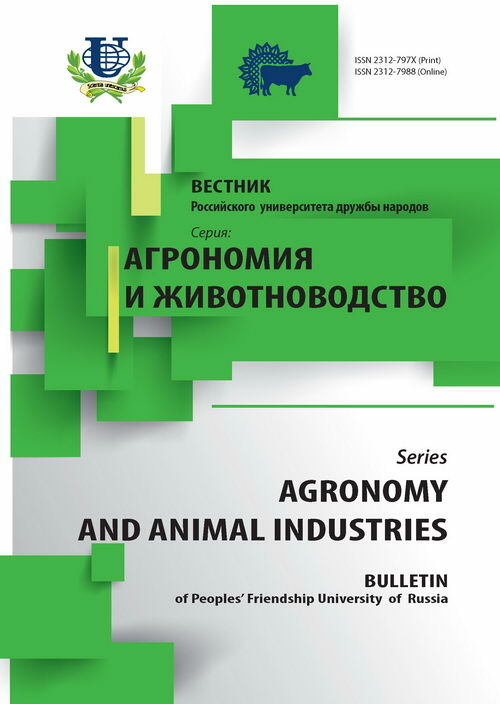 The article presents data from scientific studies of Russian leading institutions, Department of Biological Chemistry, Department of General pharmaceutical and biomedical technology of Russian University of Peoples' Friendship (Moscow). 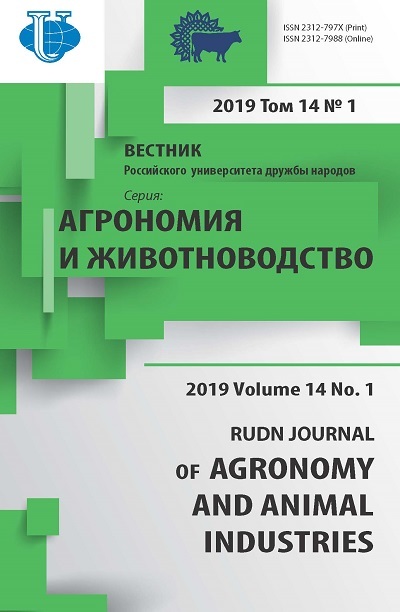 In the article were shown the possibility of using extracts of different types of plant raw materials by development of medicine for the treatment and prevention of different therapy orientation diseases and perspective of fungi extracts using as inhibitors of dangerous plant diseases. plants, extract, biologically active compounds. Copyright (c) 2014 Семкина О.А., Смирнова И.П., Кишмахова Л.М., Терехин А.А.